The Records Management module allows users to manage physical and electronic record creation, approval, distribution policies, and disposition schedules according to the record management polices of your organization. Managing all types of records (project documents, compliance documents, and email communications) effectively is an important requirement for successful implementation of legal, governance, and regulatory compliances. Records Management features help improve the effectiveness of traditional processes and enhance the introduction of new processes. It allows users to create enough evidence records for introducing new and improved process. The module can be used along with Document Management to manage record creation, access, versioning, and storage. The built-in search engine capabilities allow you to quickly search for any types of records. Stronger authentication and authorization capabilities of the software grant access only to authorized users. Notifications will be sent whenever an activity is performed on a record and activity logs will also be maintained. 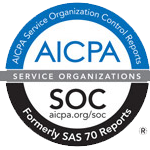 These activity logs can be used as trails in times of audits. Implementing a record management system is a step towards a paperless office, thereby promoting eco-friendly behaviour. It eliminates the physical management of paper records, and the various time delays in discovering required records. 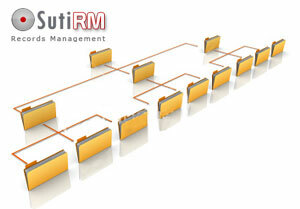 It also gives management more control over records being used in an organization.